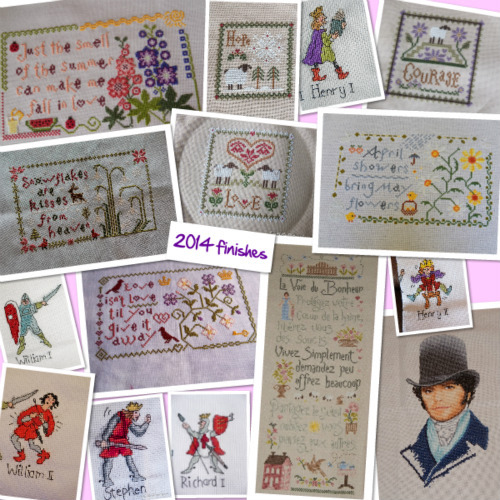 It did feel like I'd hardly had any finishes this year when I tried to think what I'd completed in 2014. It's only looking back through my photographs and posts that I realised I had actually had some finishes...yay! 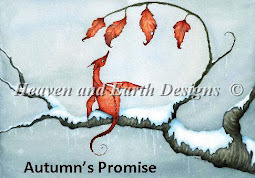 I have spent most of my stitching time in 2014 working on Tony's dragon, he's getting a bit impatient to have it finished now so it's going to be my priority in 2015. Lots of lovely finishes......far more than me and I don't have your three (four, lol) interruptions! Happy New Year to all of you! 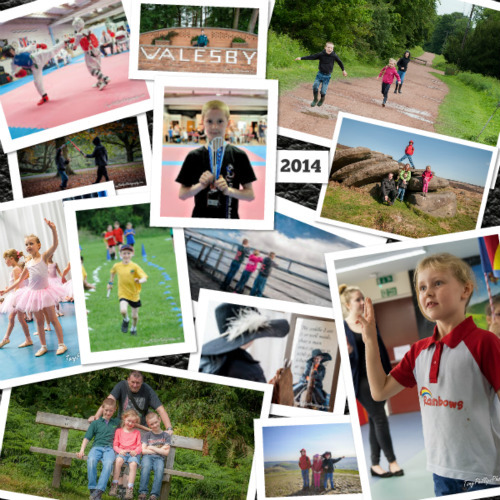 A lovely set of collages to recap on your year. 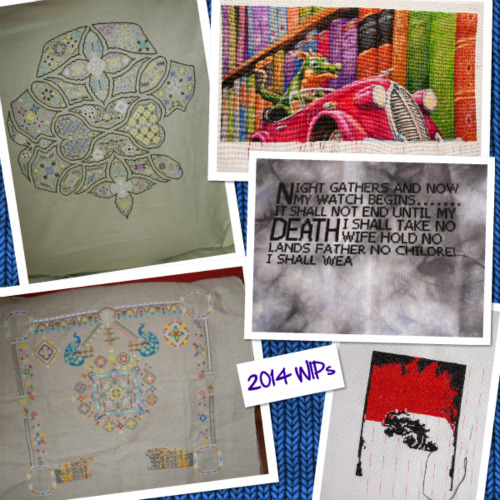 I look forward to seeing your progress on your 2015 projects. Quite a few finishes! Enjoyed seeing all the photos. What a lovely montage and thank you for sharing. Beautiful collage of your finishes, WIP's as wel as family pictures.